Home > Blog > What are the tools used by teal organizations? Once you decide that you want to create a teal organization, it is important to think about supporting this change by using IT tools to carry the transformation. IT companies, like ours, have a slightly easier task, because many ideas come directly from the agile approach. You are more than welcome to read this article. I describe tools used by our software house, other teal organizations or simply companies that stand out with their modern management approach. Without a doubt, communication is the most important element in the organization. Even if we are great professionals, but we are unable to communicate with each other or with the client – unnecessary troubles, quarrels and misunderstandings may come. 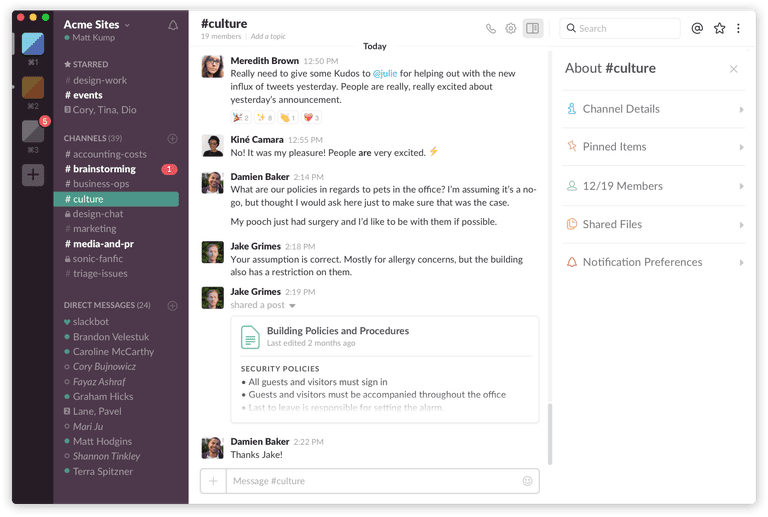 The most popular solution for team communication is Slack (used, among others, by us and SoftwareMill). Thanks to Slack we can create working chat subgroups and communicate 1:1. Alternatives to Slack are HipChat, Skype or Google Hangouts (used by MTA Digital). If some of the team members work remotely and there’s a need of running many teleconferences, then TeamSpeak, Zoom (both used by SoftwareMill) and appear.in (MTA Digital) are interesting solutions. 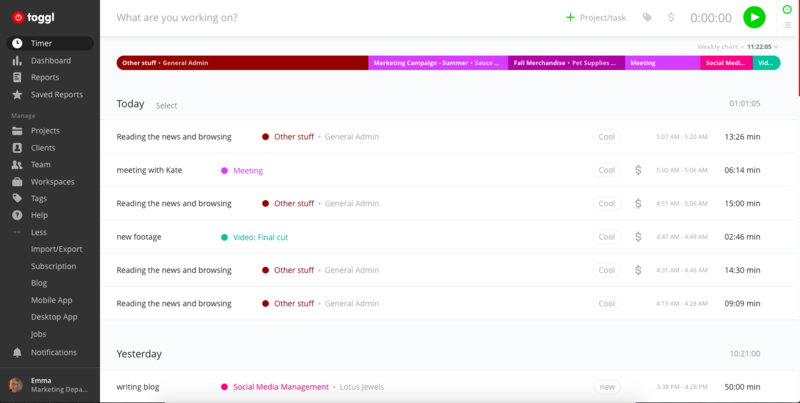 What is more, Gabi Krupa – a promoter of Holacracy in Poland – recommends the Twist tool, which kind of reminds Slack, but is more focused on "mindfullness" ensuring quietness and productivity. It is important to choose a tool that suits us, our needs and makes our job nicer and more efficient. In the end, we will be the ones, who use an app through the entire working day. Another very important tool which helps keeping processes under control, are project management systems. The amount of solutions on the market is overwhelming and therefore, I only mention the most popular ones. 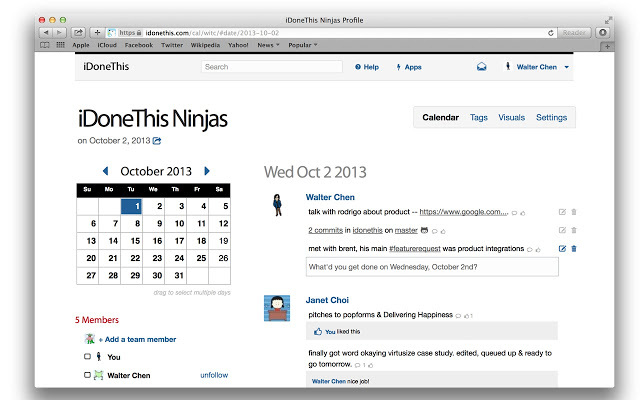 At HighSolutions, we use the Asana platform. Its biggest advantages are minimal design and a great UX – they stand out amongst other solutions. Jira (SoftwareMill), Wrike (Marco) or Basecamp are similar tools, but they are slightly more advanced. For those of you, who are the followers of Kanban alike tools, we have to also mention Trello platform (SoftwareMill). Why is the choice of project management tools so important? As there’s no management team in the teal company, lack of properly implemented and used project management system increases the risk of chaos. That is why it is crucial to find an appropriate system and create standards related to the usage of every tool. 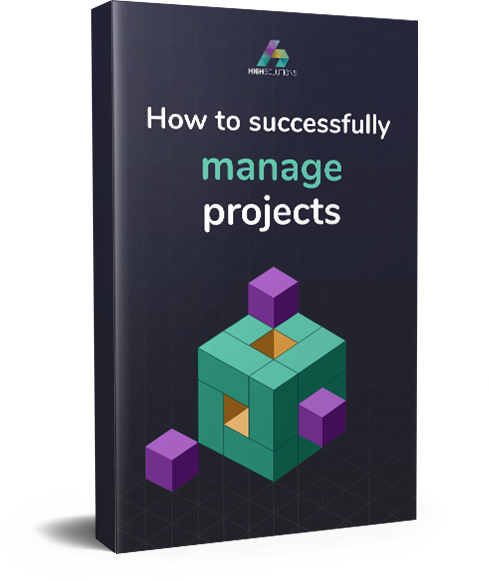 In the end, project management platform is supposed to be a command center – simply a place where you can locate every important information about tasks and project progress. 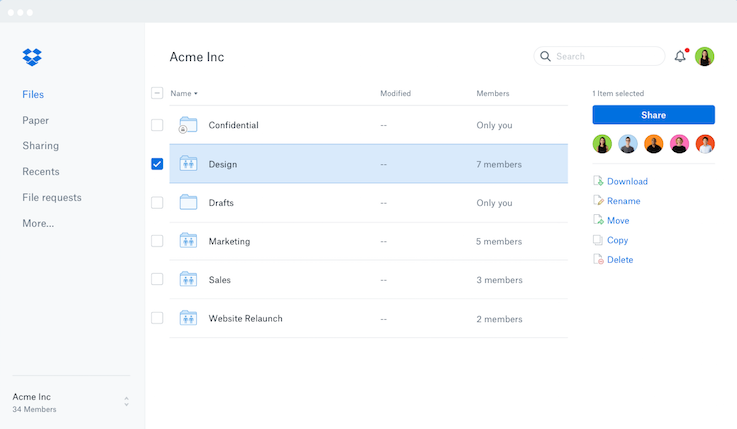 Storing files in the cloud facilitates working in teams and therefore we introduce cloud storage as another feature important for teal organizations. We use Dropbox, Box, Google Drive and OneDrive. There’s a clear division in the usage of these platforms – each one has its purposes and is used by relevant groups of people (project teams). Of course, the list of possible solutions goes on and on. When you are about to make a choice: do the research, test various tools (e.g. in the form of free trial periods) and choose a tool that is the most suitable and the most intuitive for you and your colleagues. To increase team efficiency, a system for measuring time is needed. In teal organizations, it is not used to control, but for continuous process improvement. Time trackers are not present in all companies, because it strongly depends on the organization’s field of operation. 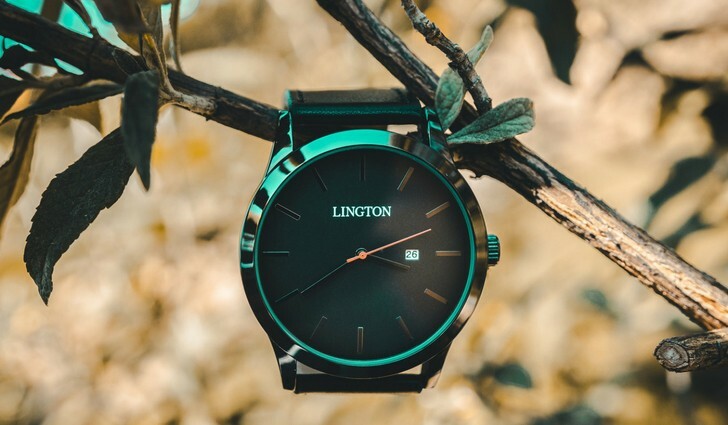 Most often time trackers are required by production and service companies. They ensure the knowledge, thanks to which it is possible to optimize every step of work and results. Toggl (HighSolutions, MTA Digital) is a very popular time tracker, but there are many similar solutions on the market such as Trigger, Timecamp or Harvest. Calamari platform (MTA Digital, Netguru, Brand24) is another platform worth-considering when it comes to time trackers, it allows you to manage not only your work records but also holidays. Holacracy is one of the most popular frameworks for implementing the teal plan in your organization. As a result, there are more and more tools that facilitate the implementation of Holacracy in the company. 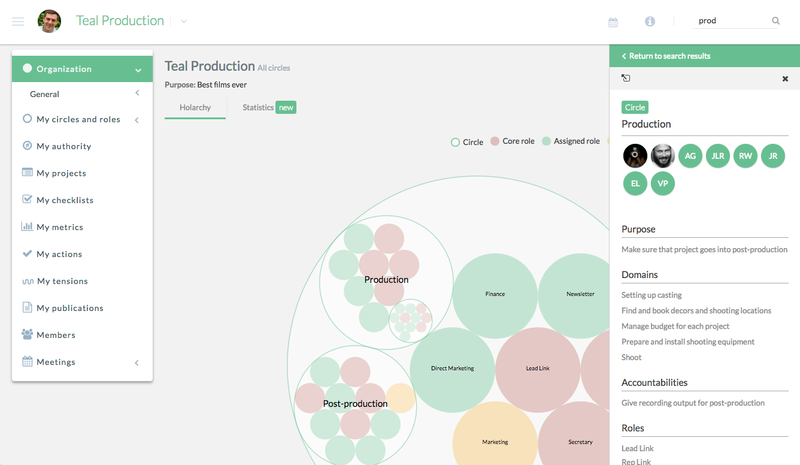 The original GlassFrog tool made by the creators of Holacracy does not keep up with newer solutions, such as Holaspirit or Nestr.io. Thanks to these systems, you can see company’s structure in the form of circles (foundation of Holacracy) as well as conduct management processes. 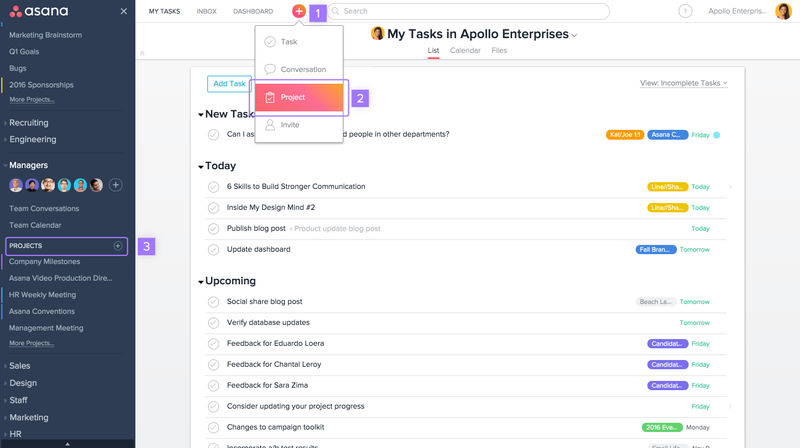 Holaspirit and Nestr.io allow full management of projects or meeting agendas. These tools are highly recommended- the visualization of the evolutionary, flat and dynamic structure of the company can strongly motivate to work on self-organization. The next very important aspect is the recruitment of new team members. Finding the right people who will not be afraid to take responsibility and who will find themselves in a teal organization is not easy – especially in comparison to companies with a different type of management. That is why it is very important to properly communicate the values of our company and verify that they are also supported by potential candidates. Popular recruitment tools (besides portals with advertisements) are eRecruiter (Marco) and Humanway. However, you have to keep in mind that recruitment process is extremely important in teal organizations and because of it, it is essential to get help from HR specialists to find people who suit the company. An example of a company that can perfectly recruit and maintain a permanent team is Mentax – its records show in 11 years only 7 people left it! Another interesting example is the BeeTalents recruitment agency, which strongly values teal beliefs. This kind of HR agencies will surely be able to find the right people with similar views on the crucial issues. In Scrum, one of the practices are stand-up meetings, which are short daily meetings, during which each team member briefly describes what he did yesterday, what he is about to do today and whether he has any problems. The tools that can improve this process (especially for remote teams) are iDoneThis, Standuply or Tatsu. It is equally important to store the knowledge of the team / company in one central place, so that we will not have to work on the same things over and over again. As the knowledge base you can use Asana (HighSolutions), Confluence (SoftwareMill), Bitrix24 or even a typical Wiki. As a person from the IT world, I believe that the right technical solutions can help to improve the work. At the same time, as a company leader I know how important interpersonal relations are. We shall never forget about them. Teal organizations are a very special case – here we are responsible for ourselves and for our actions. This is why we have to face the challenges associated with acting in a “flat” structure, without managers. The right tools and processes can surely make a difference.